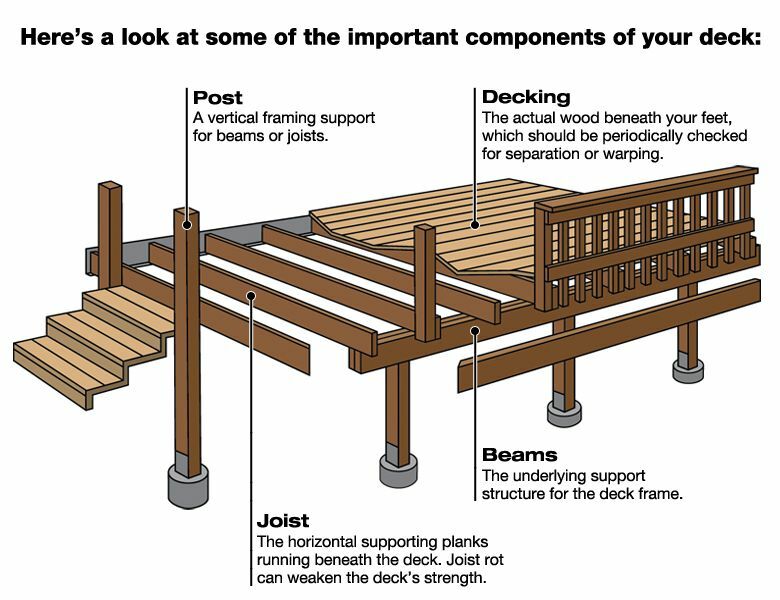 1—They keep talking about “Deck-Building” but you’re pretty sure you’ve never seen them pick up a tool…ever. It’s okay, you’re not imagining things. They do like to build decks, but they’re not referring to an overgrown porch; they’re talking about cards. Deck-building games are all the rage these days, and chances are your gamer likes them. Games to check out include: Dominion, Ascension, and the DC Comics Deck-Building Game. Here are some other deck builders! G = Game, C= Card, and d = die/dice. So in the examples above, we’ve referred to Role Playing Games, Collectible Card Games, Living Card Games, and 12- and 6-sided dice. In this case, you’ve got a serious RPGer in your life (See #2). 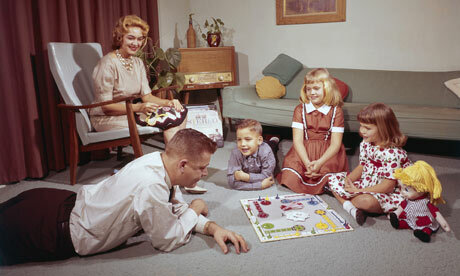 Sometimes a roll of the dice can be a non-objective way to resolve a dispute. Just don’t let them get carried away with modifiers, or equipping support items and spells. 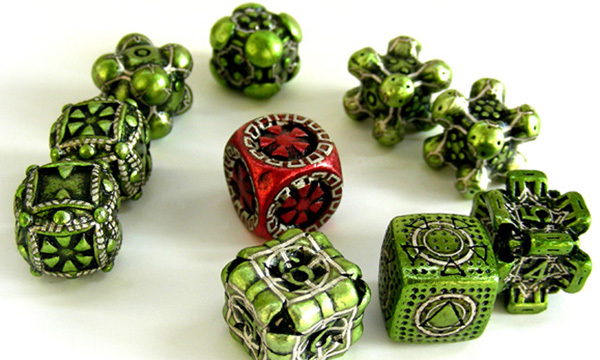 If you want to get on your RPGer’s good side, a nice custom or metal set of polyhedral dice should do the trick… Just don’t ever touch them, and whatever you do, don’t roll them! Ever! Chances are they’re talking about the last time they played The Resistance or Werewolf, or some other game that requires them to hide their identity from others in order to win. You shouldn’t be too concerned, unless they start wearing dark sunglasses even at night. Or unless, of course, you find multiple counterfeit passports in their underwear drawer. You may want to look into the newest sensation in this genre, “Two Rooms and a Boom.” You can’t buy it yet, but you could print and cut the cards from the DIY print and play files. Anyone who’s ever gone through that process will surely appreciate the thought AND the effort put into that gift! 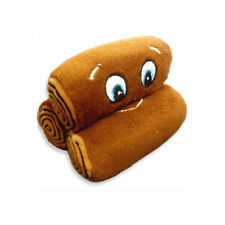 Yes… Those are plush logs. 5—They repeatedly refer to a certain group of people they keep calling “Settlers” and can’t stop making “wood for sheep” jokes. A word of warning here: (this may come off as snobbish) but if this describes a person you know, and they claim to be a gamer, you could be dealing with a poser here. Settlers of Catan, while a fine game in its own right, is just a few clicks up from Monopoly in the “Oh, I like board games… I’ve played…” category. Regardless, there are plenty of iterations, accessories, and Catan-themed gifts out there , to satisfy the unquenchable thirst of any die hard Settlers fan. Looks like you’ve got a real miniatures/wargame fanatic on your hands. You’ve no doubt seen them more than once with their nose deeply inserted into a 2 inch—errrr…make that 5.08 mm manual for games like Warhammer 40K (pronounced 4DK for some reason), or hunched over a table meticulously painting the highlights into every knuckle of their Eldar Bowman’s fingers, or writing thesis-length back-stories for why that particular figure has a small grass stain on its left knee. You may consider getting this gamer some art supplies , like nice model paint, or fine-point paintbrushes. Or some financial counseling so they can move out of your basement. These are classic tell-tale signs of a LARPer. (We’ll help you out: “Live Action Role Player.”) This form of gaming takes the stakes to a completely higher level by adding in actual, physical activity to the gaming experience. Many folks who LARP can be found in the woods on weekends camping out, battling nasty orcses, and looking rather stylish while doing it. 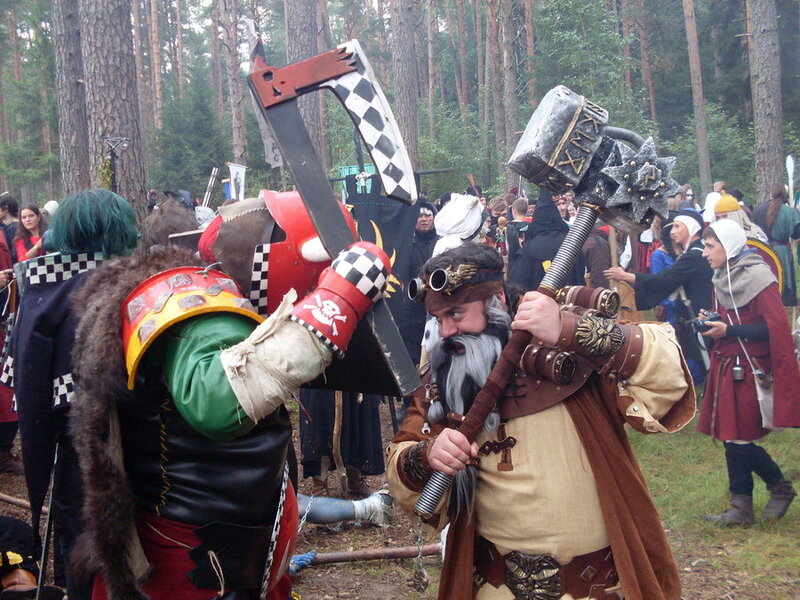 LARPers generally appreciate any accessory, medieval garb, or foam weaponry that would go well with their character’s taste or clan’s colors. If you want to be more practical, some camping gear, and bug spray (aka magical mist of repulsion), comes in handy, too. A word of warning: Do not attempt to go all Pinterest and make your LARPer some “snazzy” cardboard weapons or armor; such things are frowned upon by this crowd. 8—They’re always discussing “Streamlined Mechanics” but the guy who works on your car is some clumsy dude named Bill. They’re not obsessed with the Measles; they’re saying Meeples. Meeple has been slowly usurping the terms Token and Pawn for some time now. A standard Meeple is essentially a wooden representation of a person. But of late we’ve seen everything from Truck-eeples (in The Great Heartland Hauling Co.) to Canoe-eeples (in Paradise Fallen) to awesome monster-eeples and adventurer-eeples (in Dungeon Heroes) and even Lincoln-eeples (albeit hat-less ones, in Pixel Lincoln). If your gamer likes trinkets and such, any of the games we just mentioned will add some unique Meeples to their collection. 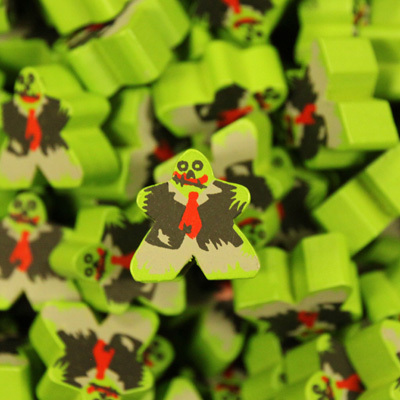 You can also find tons of customized/painted Meeples on sites like Etsy and Ebay. Worker Placement is an increasingly popular game mechanic (see #8) that involves placing Meeples into certain areas of a game board to perform a certain task or gain a resource to hurtle you toward victory. If you’ve got a worker-placement fan, they probably already have Agricola or Stone Age, but they’d love a copy of T’zolk’in or Viticulture to add to their collection. Get Tzolik’in here. 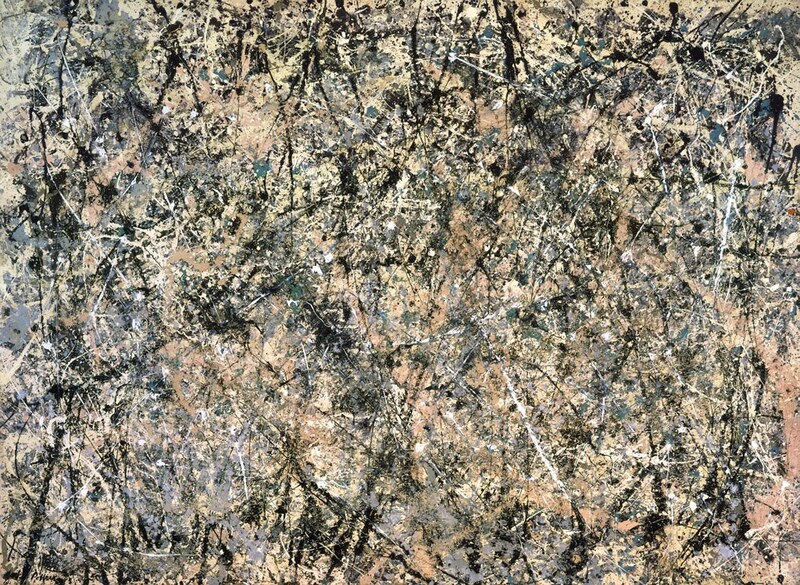 11—They repeatedly confess their LOVE of abstracts, but they’ve said they think Jackson Pollock is a hack. While this may seem confusing, we’re unfazed by this apparent dichotomy. Abstracts are once again a specific genre of games that are, well…non-specific. They usually involve moving random pieces around on a board until someone wins for whatever reason. Very rarely do they have a theme or any sort of story-driven explanation as to why you’re doing what you’re doing, but they are also generally highly strategic. If this describes the games your gamer is into, go grab a copy of The Duke, RIGHT NOW! Find it online, right here! We certainly hope that this list has been both entertaining and helpful to you. If there’s something we didn’t cover, let us know down in the comments! Don’t forget to sign up on the right to receive our posts via email and check us out on Facebook, Twitter, Instagram, and YouTube. You can also download our monthly Podcast on iTunes! Oh, so close! But without a mention of sleeving cards, I’m not going to be able to give you an A+. Sorry!